Miguel Cotto, the reigning WBC, Ring Magazine and Lineal Middleweight World Champion and the first native of Puerto Rico to become world champion in four different weight classes, and Mexican superstar Canelo Alvarez, former WBC and WBA Super Welterweight World Champion, will continue a four-city press tour in New York City this Wednesday, Aug. 26 ahead of their 12-round showdown for the WBC and Ring Magazine Middleweight World Championships. 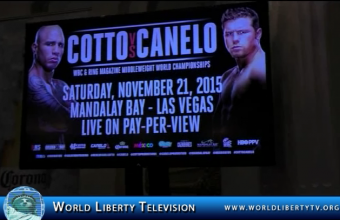 The event will take place Saturday, Nov. 21 at the Mandalay Bay Events Center in Las Vegas and will be produced and distributed live by HBO Pay-Per-View. 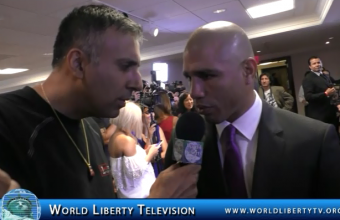 World Liberty TV, Boxing Team was on Hand at The New York ,Press Tour of Cotto VS Canelo and interviewed the fighters , promoters and trainers ,see what they had to say about this Mega fight, right here in World Liberty TV, Boxing Channel . NY NOW, the Market for Home, Lifestyle + Gift (formerly NYIGF), to New York City August 15-19, 2015. The semi-annual event, New York City’s largest trade show, will showcase 100,000 products – including exclusive industry debuts – presented by 2,600+ home, lifestyle and gift vendors from the U.S. and a record number of international countries. 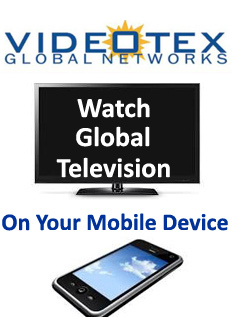 The Market is expected to draw 43,000 total trade attendees from all 50 states and 70+ countries worldwide, to New York City’s Jacob K. Javits Convention Center. New York City welcomed 6.1 million meeting and convention delegates in 2014, with a projected forecast of 6.3 million delegates for 2015. NY NOW, the Market for Home, Lifestyle + Gift, will run Saturday, August 15, through Wednesday, August 19, 2015, at New York City’s Jacob K. Javits Convention Center. NY NOW’s three comprehensive collections—HOME, LIFESTYLE and HANDMADE — along with hundreds of NEW! 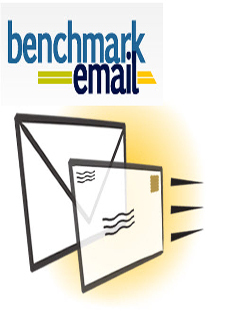 exhibitors – will encompass 100,000 products. Some 43,000 total trade attendees from all 50 states and 70+ countries worldwide are expected. 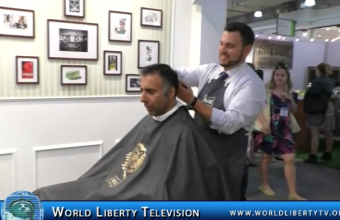 World Liberty TV, Team was on hand for the 6th Year at The NY Now Show at NY Javit Center, see some of the movers and shakers, we interviewed right here in our World Liberty TV, Gift and Housewares Channel . 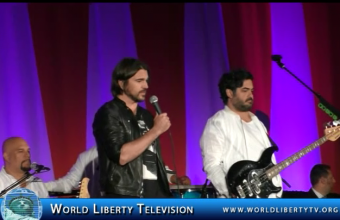 Juanes, Colombian music superstar/Humanitarian Wrote a Special Song For World Humanitarian Day(WHD) at United Nations-2015 ,see it right here in our World Liberty TV, Latino Channel. 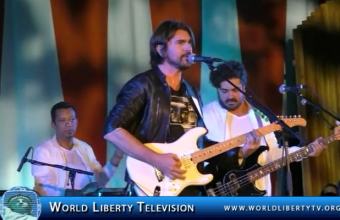 Juanes Colombian Singing Superstar and Humanitarian , performed the following 2 Songs Time to Change and Grammy winning Block buster song Fijate Bien . Juanes originally Juan Estebán Aristizábal Vásquez (born August 9, 1972, Medellín, Colombia), Colombian guitarist, singer, songwriter, and activist, who with an absorbing stage presence gained international recognition in the early 21st century for his passionate songs of romantic love and social struggle. When Juanes was seven years old, his father and brothers taught him to play guitar, and he quickly became immersed in the musical traditions of his Colombian homeland. Later he became infatuated with rock and roll, and for 11 years he was a singer and guitarist for Ekhymosis, a heavy metal band that enjoyed a strong following in his country. Juanes grew restless with the artistic limitations of the band, however, and in 1999 he moved to Los Angeles to pursue a solo career. In 2000 Juanes debuted with Fíjate bien (“Take a Good Look”), a brooding album that produced a handful of hits and earned the singer three Latin Grammy Awards, including best new artist. Juanes’s major breakthrough came in 2002 with the release of his second album, the bright and energetic Un día normal (“A Normal Day”), which included the chart-topping songs “”A Dios le pido”” (“I Ask God”), an anthem for peace, and “”Fotografia”” (“Photograph”), a duet with Canadian pop singer Nelly Furtado. Un día normal won five awards at the 2003 Latin Grammys, including album of the year, record of the year, and song of the year. In 2004 he released Mi sangre (“My Blood”), which also received multiple Latin Grammys. In 2007 Juanes launched his own record label, 4Js, named after his father and siblings (whose names start with the letter J). That year he also released the album La vida…es un ratico (“Life…Is a Moment”), on which he maintained his call for peace, love, and social change. His success at the Latin Grammy Awards continued as the album and its hit single “”Me enamora”” (“It Makes Me Fall in Love”) won in the same major categories as Un día normal had. Although Juanes’s sales declined somewhat with the rock-driven P.A.R.C.E. (2010), MTV Unplugged (2012), an intimate live recording that garnered him his third Latin Grammy for album of the year, confirmed his enduring appeal. He released an autobiography, Persiguiendo el sol (Chasing the Sun), in 2013. 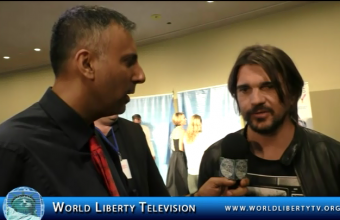 World Liberty TV, Humanitarian Team was on Hand at The Eve of World Humanitarian Day (WHD) at The United Nations, NY to Interview Juanes as he was the head performer for the Concert, see what he had to say to us. 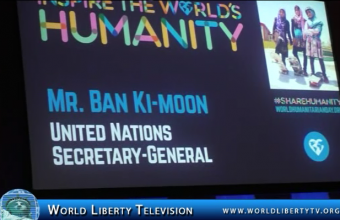 The United Nations and partners brought together humanitarian workers, media innovators, celebrity musicians and influencers on the eve of World Humanitarian Day (WHD) in the name of inspiring the world’s humanity using the power of social media. The event was punctuated by storytelling and musical performances and place a spotlight on humanitarian crises around the world – with the ultimate goal of galvanizing a greater sense of global citizenship through this year’s groundbreaking #ShareHumanity digital campaign. 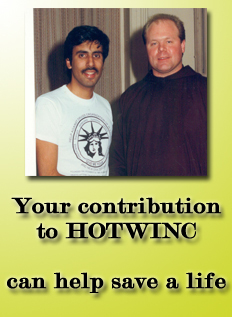 Suroosh Alvi, founder of VICE Media, Inc. Featuring inspiring stories from survivors of humanitarian crises and relief efforts in action, the #ShareHumanity campaign calls on celebrities, influencers and the general public to “donate” their social media feeds for 24 hours, turning social media channels into unique, never-before-seen storytelling platforms. August 19 marks the anniversary of the 2003 United Nations Headquarters bombing in Baghdad that claimed the lives of 22 people. In an effort to raise awareness of humanitarian assistance worldwide – and the people who risk their lives to provide it – the UN General Assembly in 2008 designated August 19 as “World Humanitarian Day.” This WHD event, which was organized with the generous support of the Permanent Mission of the United Arab Emirates,aims to create a massive display of public support for humanitarian action leading up to the first-ever World Humanitarian Summit in Istanbul (May 2016). Ultra i-35 Purple color for iPhone 6 and Galaxy S6 with Cases on. 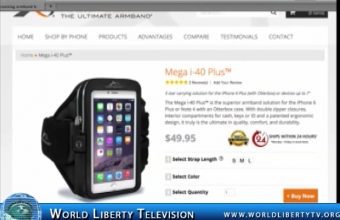 Mega i-40 Plus Black Color for Galaxy Note4 with case on and iPhone 6 Plus with Case on. Mega i-40 Plus Green Color for Galaxy Note4 with case on and iPhone 6 Plus with Case on. Megai-40 Blue Color for Galaxy Note4 and iPhone 6 Plus .